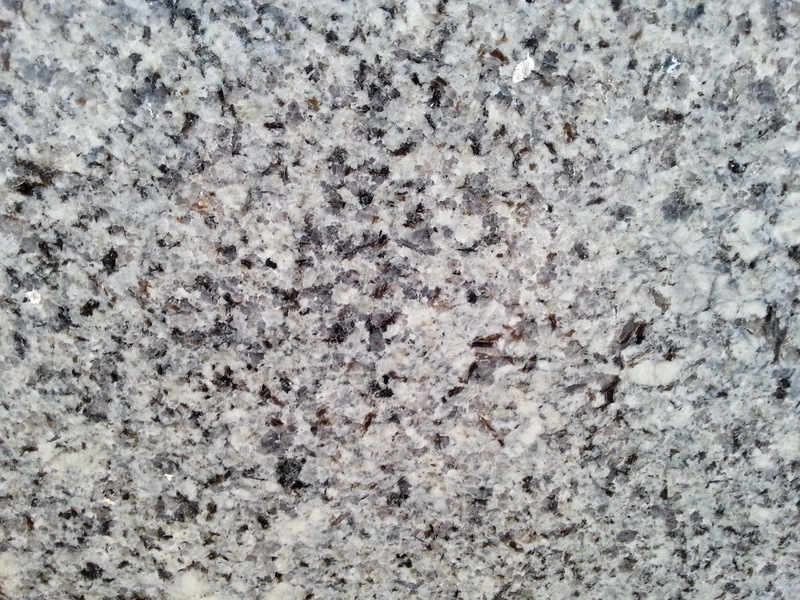 Azul Platino Granite originates from Spain, the subtle white base colour is mixed with natural minerals of grey and black which are embedded in to the stone. 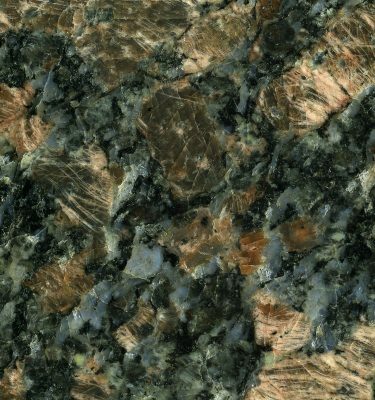 Some of these minerals are reflective which really sets this stone apart from the competition. 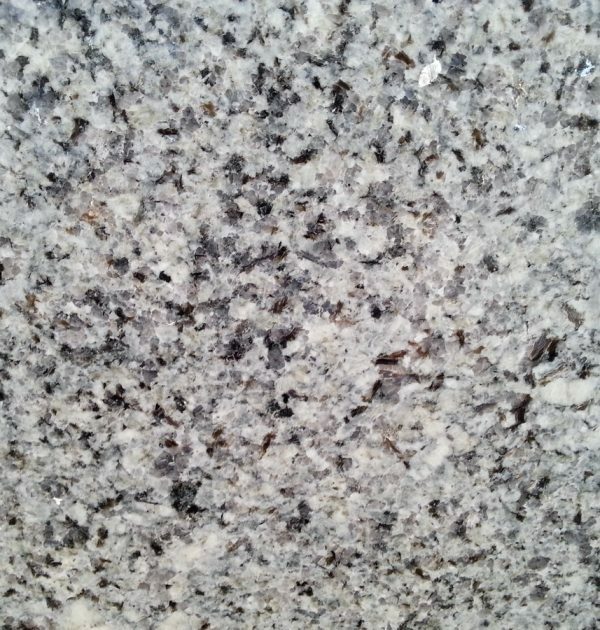 Very reasonably priced, Azul Platino is a great option if you are looking for lighter alternatives to the classic black or grey granite worktops. 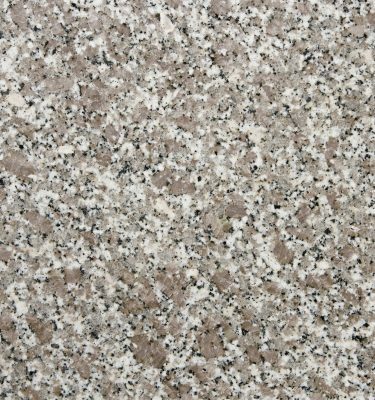 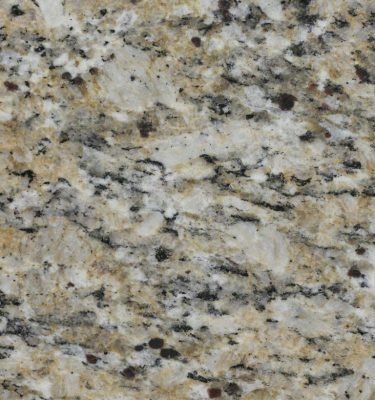 The light coloured granites can complement a range of colours and bring your kitchen to life. 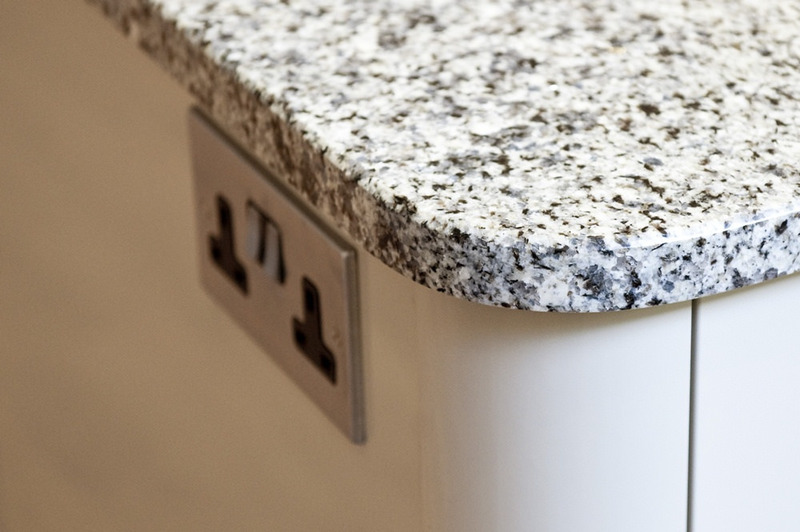 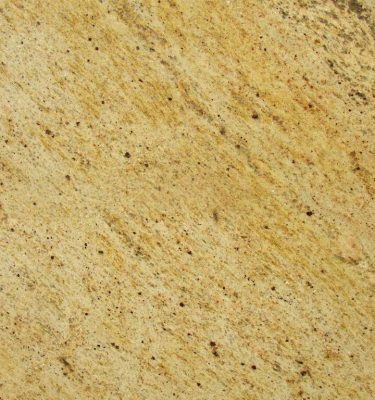 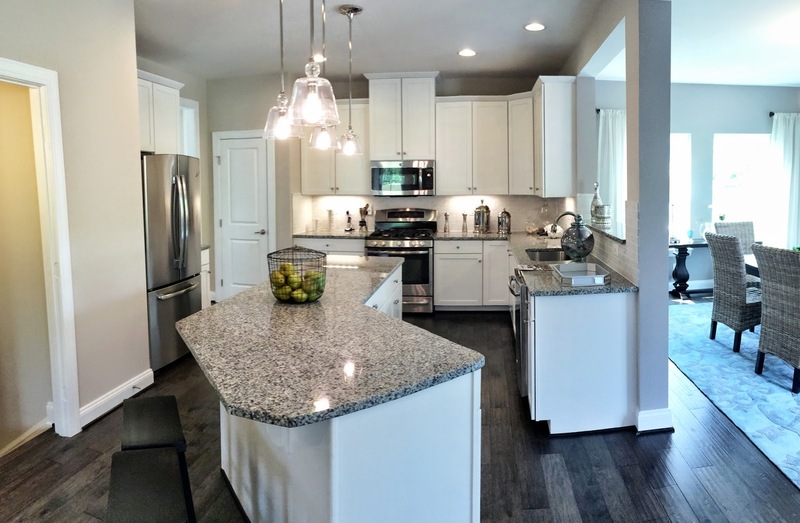 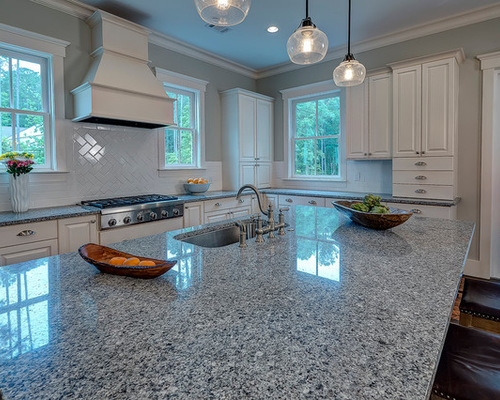 Granite is a hardwearing and durable stone, it is also very easy to maintain making it an ideal choice for a variety of uses throughout the home.